Since its first publication in French in 1988, Race, Nation, Classe. Les Identités ambiguës has been translated into nine languages, sparking an intriguing variety of discussions. How were Balibar and Wallerstein’s theses expanded, adapted, and criticized? How can the questions raised in the book be connected with their manifold reverberations still found today? How have they shifted in diverse local contexts? Published alongside the symposium Dangerous Conjunctures. 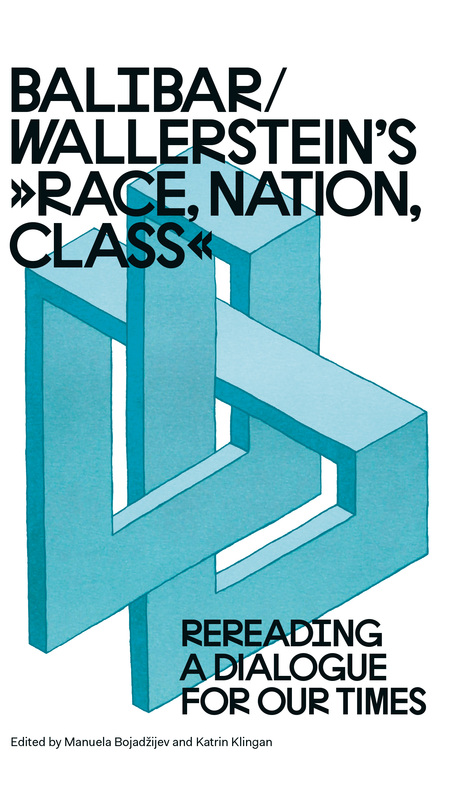 Resituating Balibar/Wallerstein‘s "Race, Nation, Class" the contributions to this publication reflect the book’s reception and the relevance of its topics for both past and present. Authors from diverse local contexts worldwide—from Argentina through South Africa and Palestine to India and Japan—investigate its impact in relation to local political and social developments. Furthermore, workshops that took place between November 2017 and January 2018 in Ankara, Belgrade, Berlin, Buenos Aires, Kolkata, and Cape Town, discussed the current conjuncture of racism, class relations, and nationalisms. Together, the essays and findings of the workshops provide a basis for a “practice of theory” that Race, Nation, Class advocates, and which is urgently needed in the current global predicament.